These stark images showing the heart of the Fukushima nuclear disaster zone reveal the devastation inside its destroyed reactor. The scenes were captured by a camera attached to a 50ft rod and inserted into reactor 2 at the doomed Japanese power plant, on the country's north east coast. 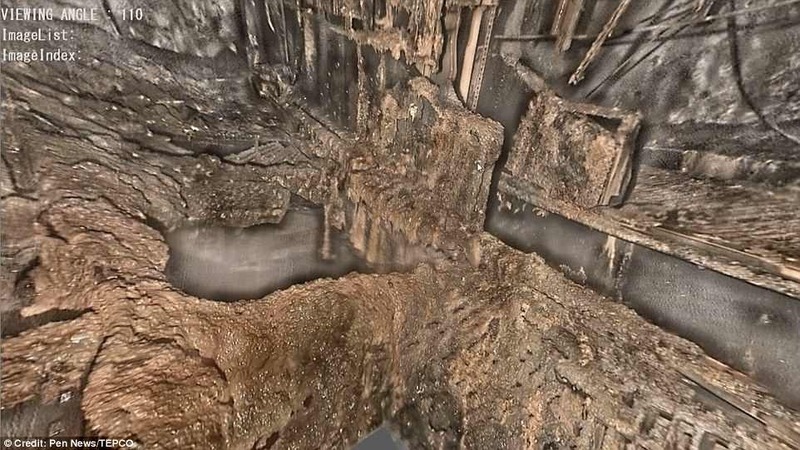 Footage shows melted nuclear fuel attached to the pillars, walls and ceiling, as well as puddles of coolant, and debris piled up 16 to 27ins thick on the ground. 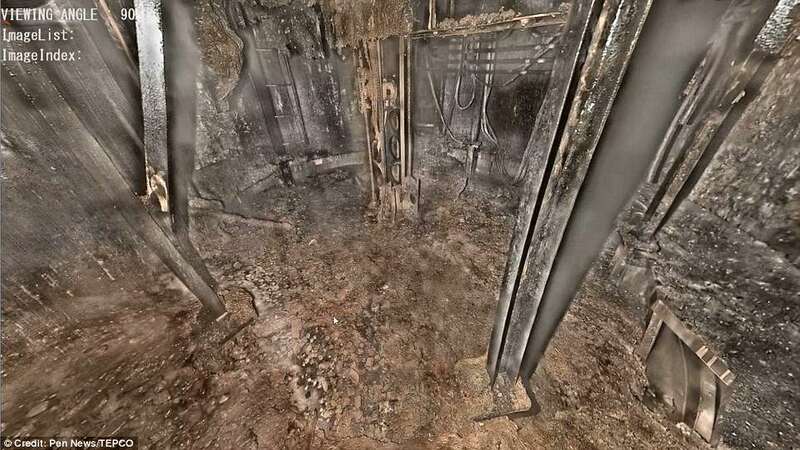 Analysis of the images by the International Research Institute for Nuclear Decommissioning said the spread of debris was suggestive of several holes in the reactor floor. In one reactor, the radiation reading last year was a staggering 530 sieverts per hour, enough to kill with even a brief exposure. Professor Patrick Regan, a radiation expert with the University of Surrey, said a dose of just 10 sieverts would be deadly. 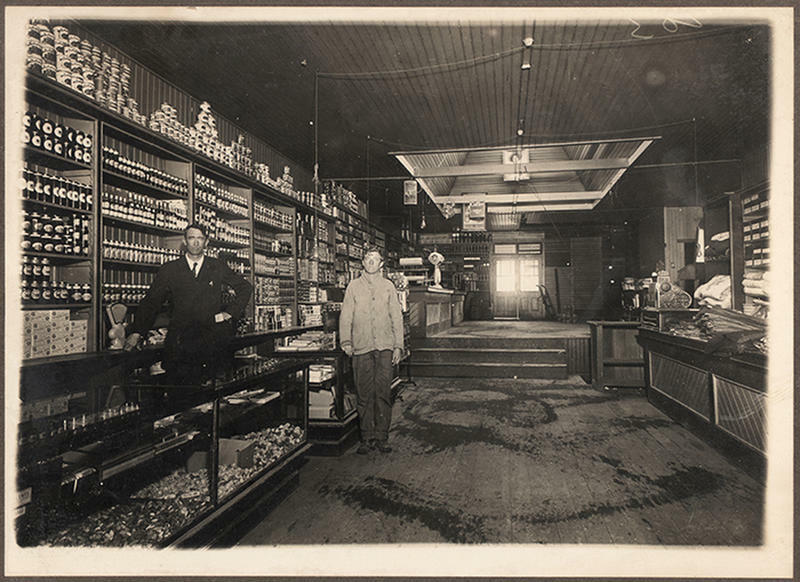 'The units we used for radiation exposure are called sieverts,' he said. 'Basically the biological effect of radiation implanted in the body divided by the mass of the person. Reactors work by harnessing energy from thousands of nuclear fuel rods, which contain uranium. The heat turns surrounding water into steam which powers generators and turbines to create energy. Normally the rods are submerged in water to keep them cool. But if the cooling system fails and the water is taken away, the heat generated by the nuclear reaction increases uncontrollably. 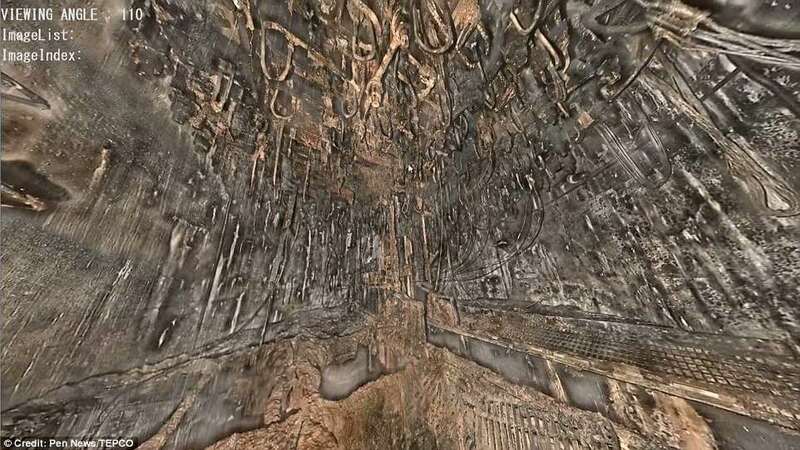 If that continues for long enough, the nuclear fuel can melt, forming molten pools on the floor of the reactor at thousands of degrees celcius. This is a meltdown. These pools of molten fuel can melt through the reactor safety barriers - there is an inner and outer shield. 'If you'd been exposed to 10 sieverts, your central nervous would collapse and you would fall over. 'If you'd been exposed to one sievert quickly, you'd have acute radiation syndrome that you couldn't hide. When the earthquake hit, only three of the plant's six reactors were in operation and all of them shut down immediately. Thirteen emergency generators then kicked in to power the plant's electronics and cooling systems. But when the tsunami reached Fukushima, it flooded them and disabled them too. Coolant subsequently stopped circulating and the reactors overheated, boiling away what coolant there was and eventually going into full meltdown. Of the 470,000 people evacuated during the earthquake and tsunami, 154,000 were evacuated specifically because of the meltdown. The disaster was the worst nuclear incident since the Chernobyl meltdown of 1986. 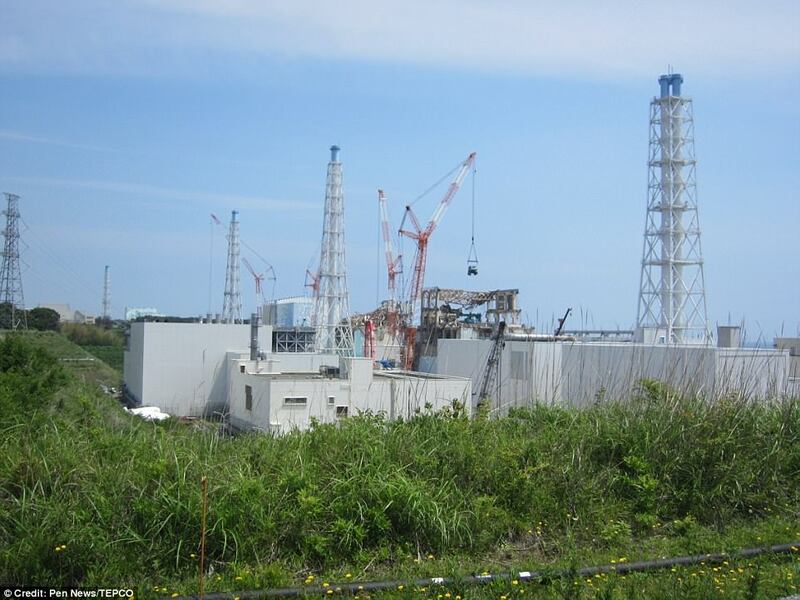 The new images were taken by the Tokyo Electric Power Company (TEPCO), which operates the plant. The STUXNET virus was discovered there before the tsunami hit. yeah whoever wrote stuxnet is to blame too. but nuclear power is killing us. not worried about the planet just going to kill everything on it. the planet will kick us off and start over without us.